High Energy Dynamic Workouts! With hundreds of movement possibilities, training on the Kinesis will always be fresh and challenging. Come in and check out the only Kinesis Training Machine in the Lowcountry. Use your legs, your arms, and your core to get a full body workout that is quick and fun! 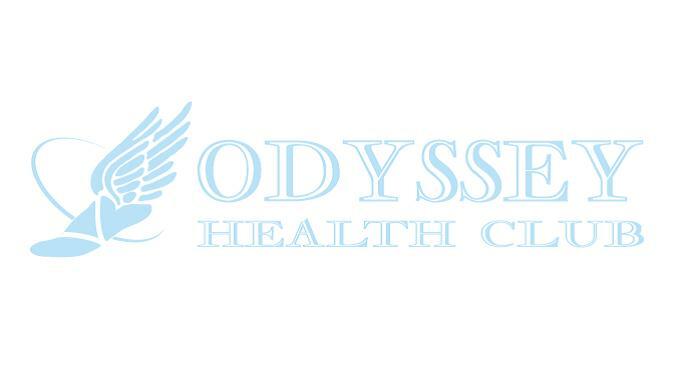 Odyssey Health Kinesis Machine from Snemoo Productions on Vimeo.